Stunning unobstructed views of Mount Baker and the Fraser Valley make this central located 5-bedroom home a rare find. With a large lot almost 1/3 acre, a separate-entry 3 bedroom registered basement suite, and an oversized entertainment deck to soak in the million -dollar vistas, this home has all the right ingredients for comfortable family living with a touch of the extraordinary. 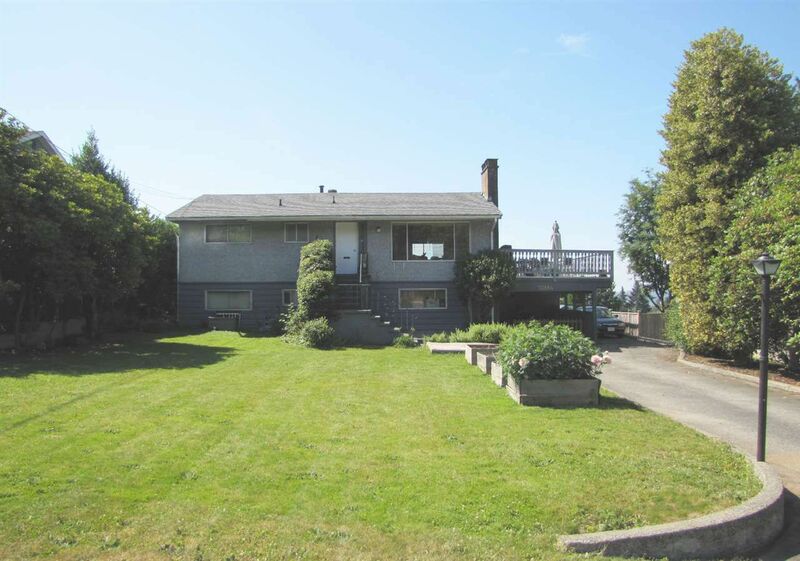 The property features a large, private, fenced back yard with southern exposure, plenty of driveway parking, newer roof and furnace, and it is situated minutes from downtown Mission, parks, leisure centre, shopping, schools and public transit. Potential for high rental income also makes the property a great investment opportunity and/or holding property.